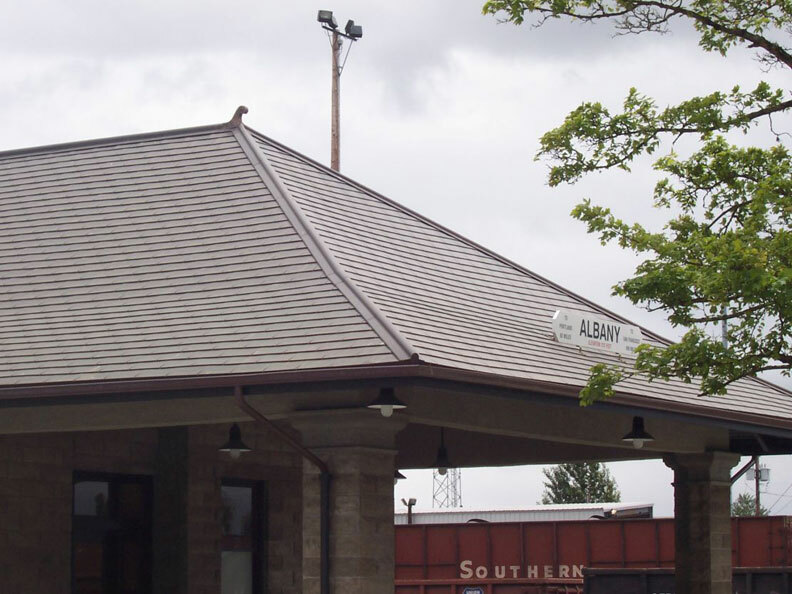 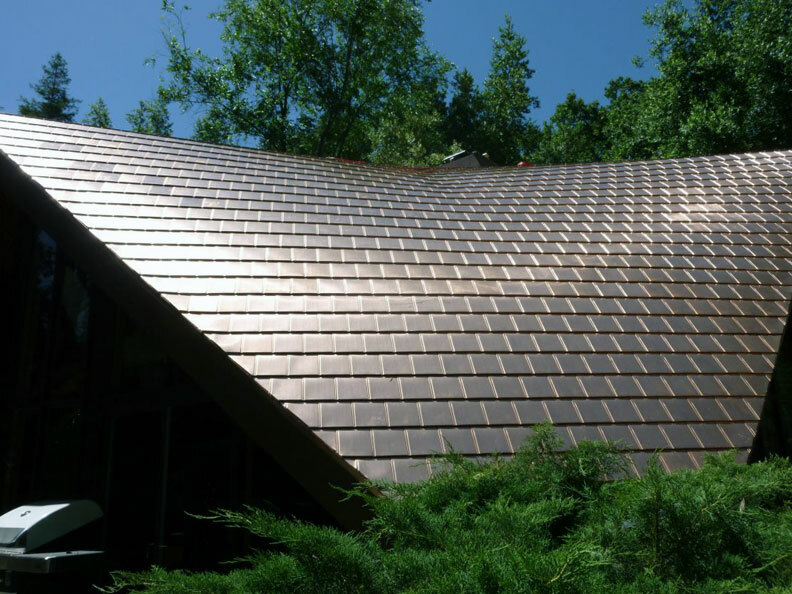 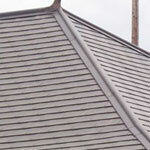 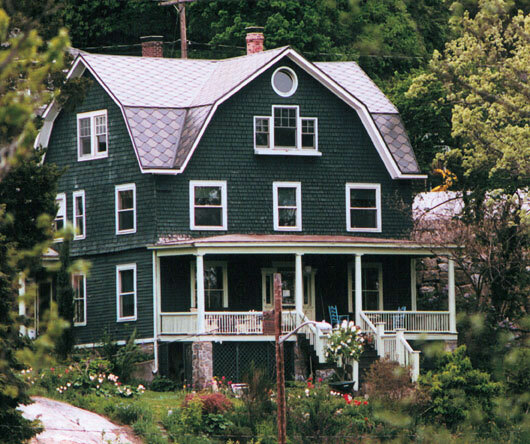 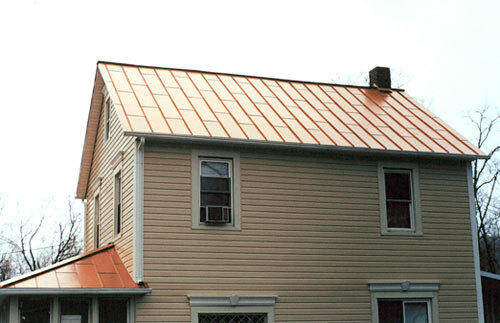 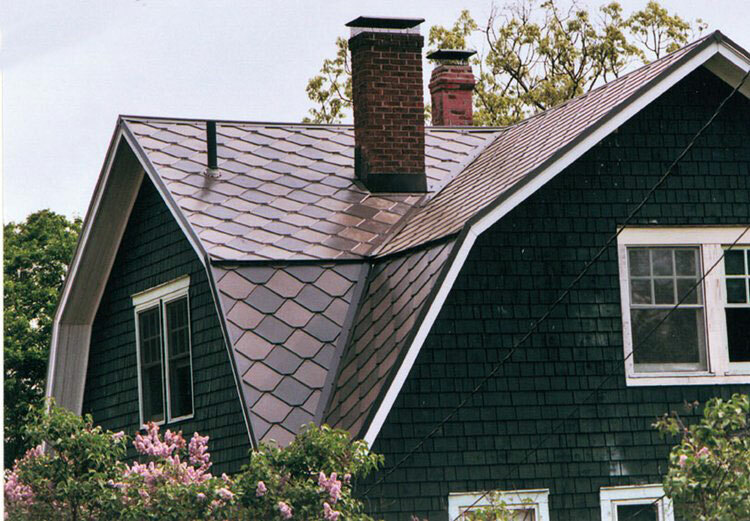 Historic and Restoration Metal Shingles. 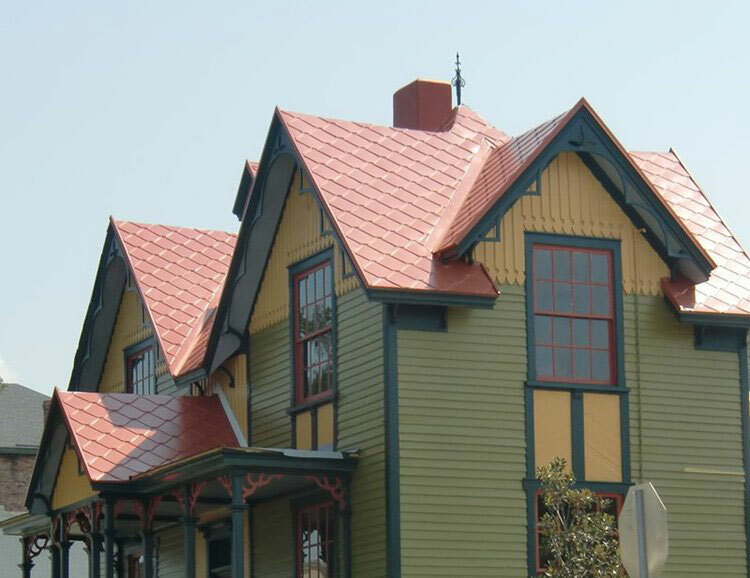 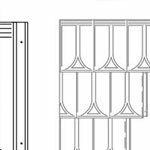 • Kynar 500 Architectural metal paint finishes 30+ colors. 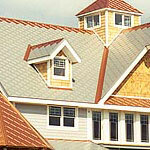 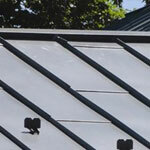 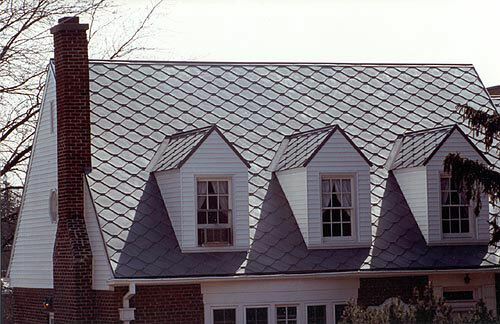 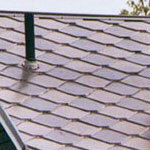 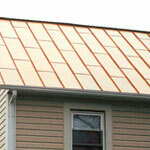 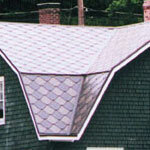 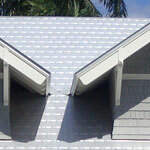 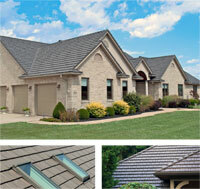 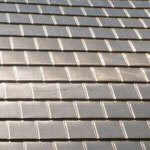 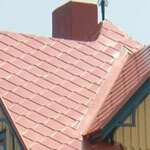 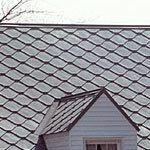 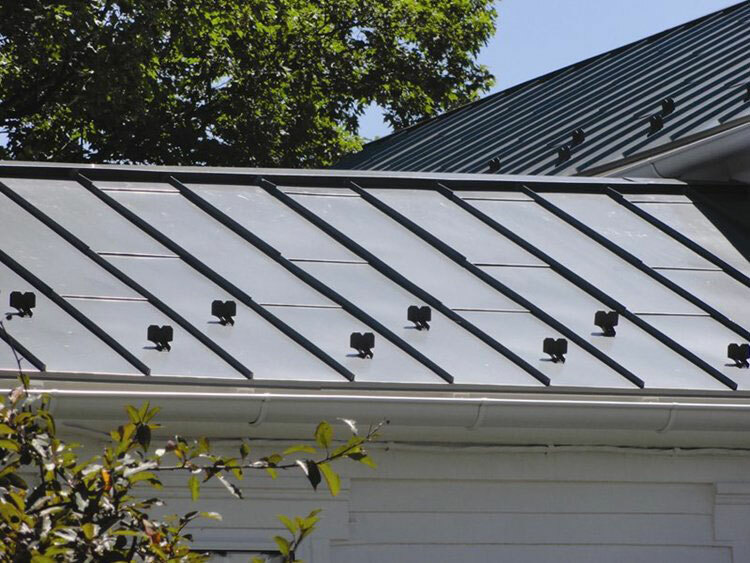 • Authentic appearance that include panels as well as shingles. 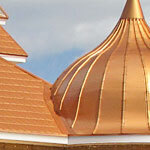 Please click images below to view full size.